Whether you are a veteran patient or visiting the dentist for the first time, our comprehensive dental exam is sure to be unlike any that you have received before! 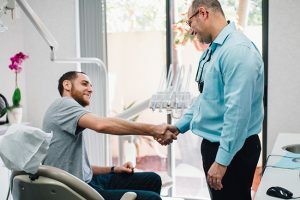 Many patients find our examination process more thorough than the cursory check-up you may have come to expect from your dentist. The reason for this is simple: Dr. Alexander truly cares about all of his patients — each and every one! We want to know you as a unique individual. So, first, we want to hear about your concerns, past dental experiences, and expectations of our team. Hearing about your concerns and opinions will allow us to gain valuable insights. During this entire process, we will be discussing each portion of the examination. We will be actively listening for your questions, concerns, and opinions. 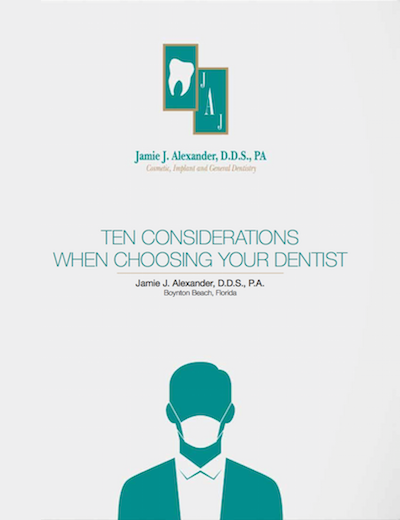 This information will help us map out the best route for your dental exam and care. Together, we can work to achieve the results you want! After listening to all your concerns, we will begin to gather data about your oral health. We always start our examination from the outside of your head and neck region. We will palpate the chewing muscles, jaw joints, as well as other areas in your face and neck. Your gums and the other soft parts of your mouth will be evaluated as part of our comprehensive dental examination. A complete assessment of each tooth’s health will be an integral part of the process. This includes the condition of any existing restorations (fillings, crowns, bonding, etc. ), as well as tooth replacements (bridges, dentures, implants). We will also take note of how your teeth come together against each other and observe how your teeth function. An aesthetic evaluation is often addressed at our patients’ request. You will have the opportunity to express any concerns about the way your teeth look. Together, we will tour your mouth and discuss each point of concern. In addition to examining your mouth, we might suggest the appropriate x-rays be taken based on your individual needs. 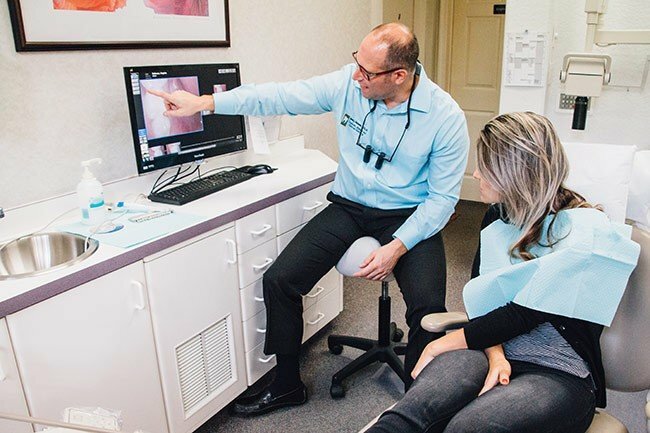 Depending on your unique concerns and dental needs, digital photographs of your face and teeth and diagnostic impressions of your teeth may also be recommended. After the examination, we will take the time to study all the gathered information before we advise you on treatment. With this information, we form a thoughtful plan that addresses your concerns, as well as any uncovered health problems. You will be invited to schedule a subsequent appointment to discuss the findings and how to best proceed with treatment that meets your goals and objectives. Should preventative care (i.e. dental cleaning or prophylaxis) be wanted or needed, it can often be scheduled before, or in unison with this subsequent visit. Schedule your free consultation and take your first step toward immaculate dental health – call 561-732-8877 today!